Helping Golfers Play More, Have More Fun, & Tee It Up in Local Golf Events since 1998. TwinCitiesGolf.com is more than a golf website. We are community of more than 50,000 passionate golfers working together to play more golf, have more fun, and help grow the game. 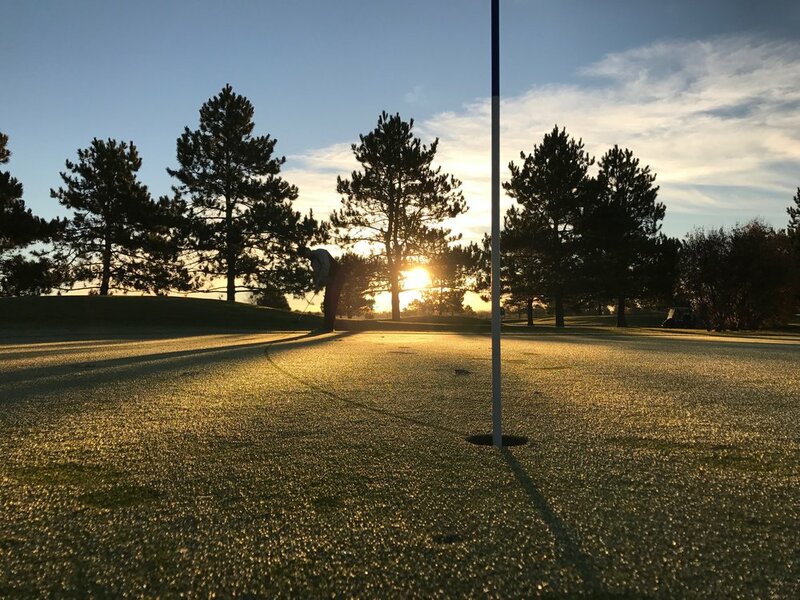 If you love golf, you're going to love TwinCitiesGolf.com. Ready to tee it up? View course opening dates for ranges & courses in Minnesota, Western Wisconsin and Northern Iowa. 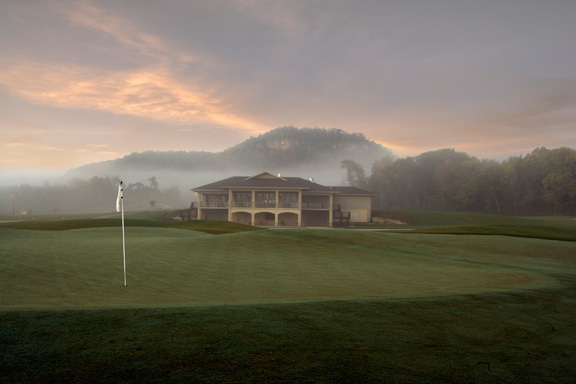 Dust off the clubs, make a tee time, and play. 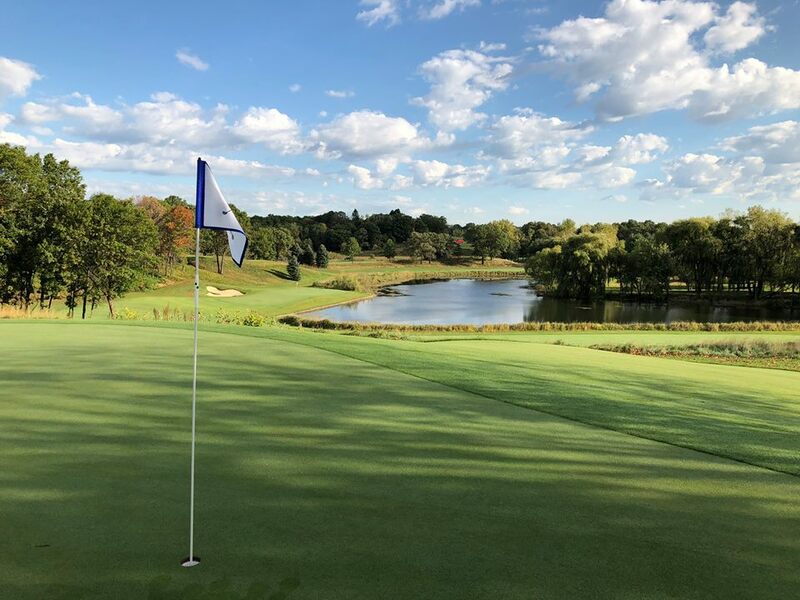 TwinCitiesGolf offers the most complete & up-to-date list available! We believe the game of golf can be an incredibly powerful vehicle to improve the quality of peoples’ lives, develop positive local communities, create/build/nurture life-long relationships and make the world a better place. Looking for individual & team golf events? Big Prizes. Big Fun. Weekly events hosted all year round. 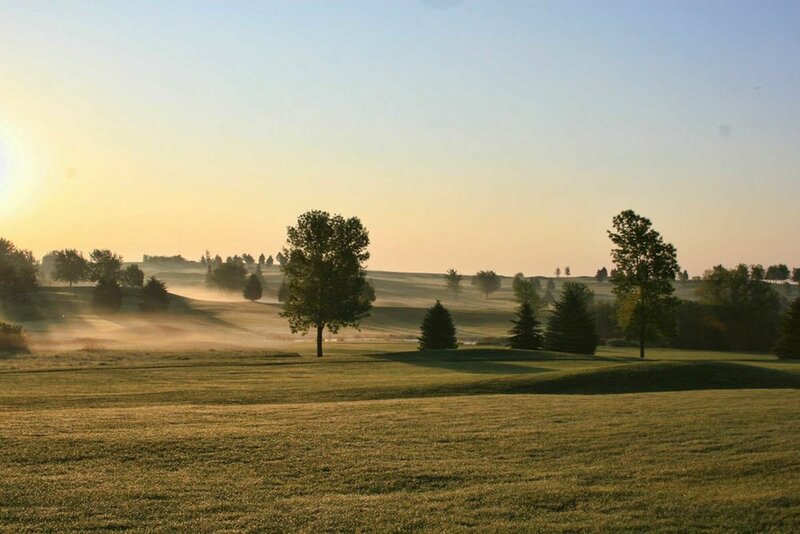 Minnesota and Western Wisconsin offers more than 400 golf courses for you to enjoy. We list them all. 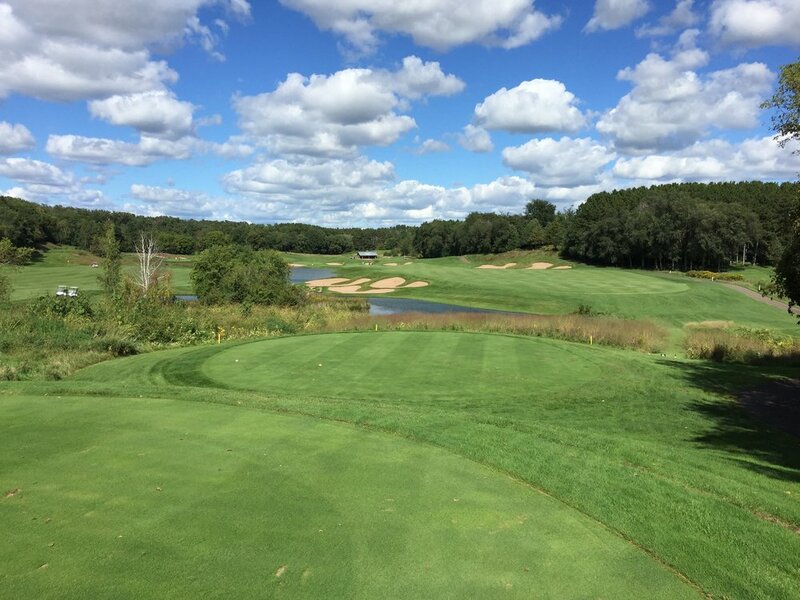 Save time by finding links and phone numbers to book tee times for every golf course in Minnesota and Western Wisconsin. Want to Play More? We bring you all the best ways to save so you can spend more time on the tee. We eat, sleep and drink golf. If it's happening in Minnesota, we'll share it with you.